Don't spend your time making newsletters make the news! 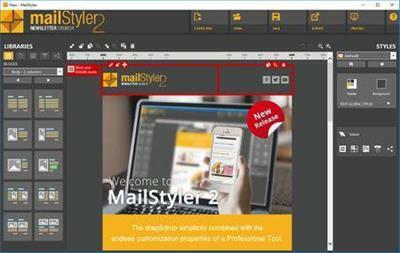 Newsletter Templates - GN is your ultimate assistant for creating captivating newsletters in mere minutes. Choose from a growing collection of professionally-crafted, customizable newsletter templates for any kind of news.